Today topic is going to be about Being a beginning blogger. 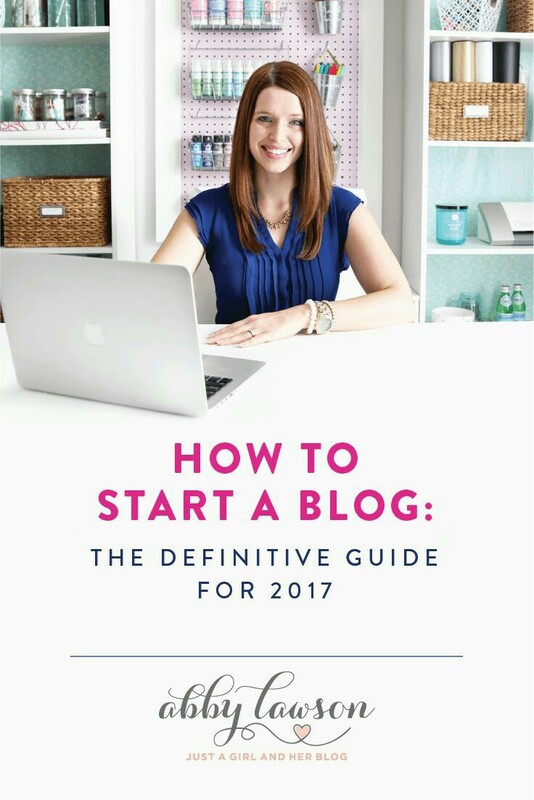 When you first start blogging it can be sticky and tricky but over time you will learn. 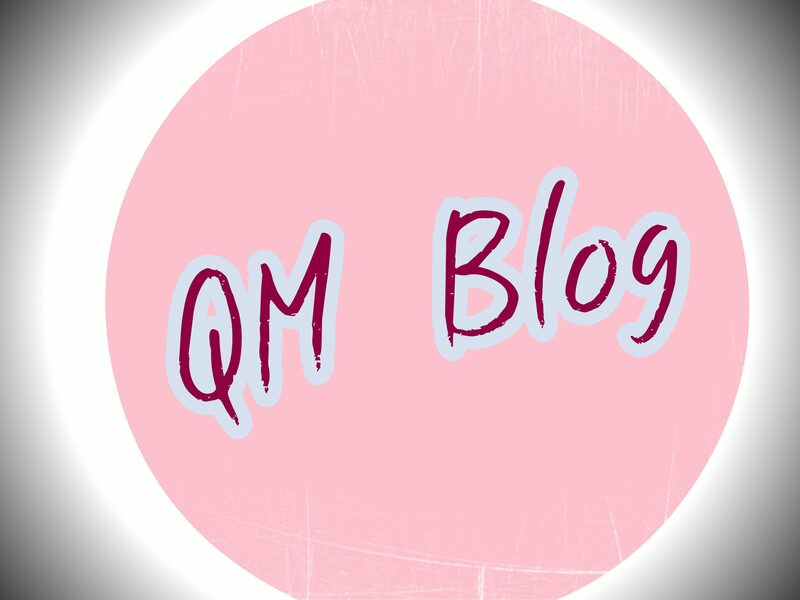 But while it’s sticky and tricky do a lot of researching… Today post are going to be about how to make blogging easier.